Zendesk Users: Meet Zingtree at Zendesk Relate 2017! Our decision trees and agent scripts are hitting the road! The Zendesk Relate 2017 event hits New York City on October 23 – 25. As an official sponsor of the conference this year, we’re feeling a little extra excitement to be feet-on-the-ground with people and organizations that use Zendesk every day. Relate by Zendesk is home to a diverse selection of expert content and deep thoughts from Zendesk. It connects the business side of what Zendesk does—create software for improving customer interactions—to the more general human desire for better relationships. Zendesk is a platform built with ease of customer support and relationship-building in mind. Good communication means everything where customer interactions are concerned – no matter which industry you may be a part of. The Relate Live conference series is designed to help businesses and entrepreneurs explore the complicated nature of customer relationships. It’s packed with training workshops, breakout sessions, and thought-provoking keynotes by industry leaders. Plus, there are wicked cool networking events. Past presenters include Dr. Heidi Grant-Halvorson, author of No One Understands You and What to Do About It, Jon Ronson, writer of So You’ve Been Publicly Shamed, and Davy Rothbart from This American Life. As a company with Zendesk app solutions for streamlining customer support and improving agent-based communications, we can’t wait to meet other organizations looking into improving their own support strategies. Will you be there? Come visit us at the Startup Pavilion. Learn more information about Zendesk Relate 2017 here. 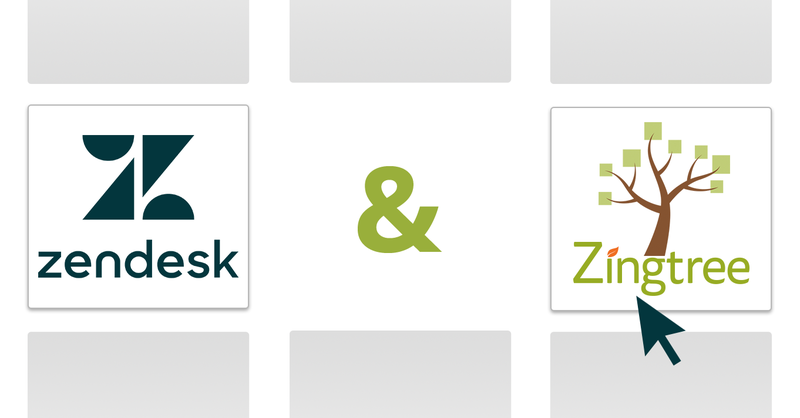 Take a look at our Zendesk Support app and Zendesk Agent Scripting app here.